It's time to gear up for yet another tale of patriotism, passion and freedom struggle. 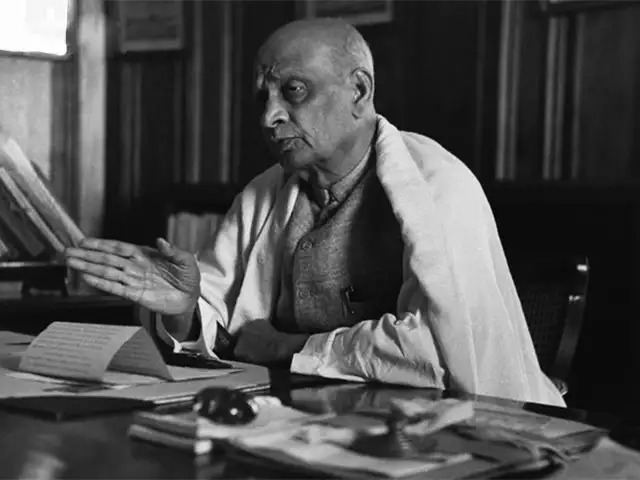 After getting a 3,000 ft. tall metal statue, Sardar Vallabhbhai Patel now gets an entire web-series dedicated to him. The show will be produced by Bohra Bros and Karam Media and will be an official adaptation of Hindol Sengupta's book The Man Who Saved India. This news was announced by Penguin Random House India earlier today. The web series targets on staying as close to the book as possible. It will show the story of an ordinary boy from Gujarat, with a bare minimum of education, and his rise as the 'Sardar'. Incidents from the freedom struggle, his journey through the toughest law examination will be seen in the web show. Author Sengupta appreciated the makers for buying the rights officially and wanting to stick close to the book. Speaking about them he said they had, "the vision, the tenacity and the instinctive understanding of how to bring Sardar Patel's story to life". Bohra Bros and Karam have previously been involved with blockbuster projects like Gangs of Wasseypur and Tanu Weds Manu.